Okay I'm finally ready to accept it's Autumn everyone - yay, let the Autumnal content begin! 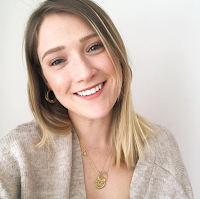 To me although Autumnal clothing is one of my favourite things, there are a billion of lifestyle favourites that come with the colder weather and crunchy leaves. Firstly it has to be my excessive use of Candles. I am obsessed with candles when it gets darker and colder. On a Sunday I pretty much light every single candle in the flat, including my all time favourite one the Bath and Bodyworks Autumn Candle. This candle is a thing of beauty. It smells of apples to me and it is such a powerful candle, I held something at my flat the other day and every time people walked in they said it smelt so amazing which was definitely due to this candle! I buy my Bath and Bodyworks Candles on the UK Facebook Group and have never encountered a problem! I do have to say though, I much prefer last years' branding wrap than this year, it was just that little bit prettier but they are so so pretty. Remember my blog post where I complained about not being ready for Autumn and harped on about how I didn't own a transitional shoe? Well I've found one! These ASOS Mule Sliders have been a my go to shoe when it isn't raining. They can make a simple pair of jeans and a tshirt or jeans and a jumper instantly look more chic and put together without looking too officey. Is it me or is Autumn TV just the best TV in existence?! Honestly Sundays 9pm is just carnage in the flat because I never know what to watch and currently have about 7 shows on the go. However new shows that I've been watching and loving have to be The Cry and Killing Eve which I've managed to finally finish! I have to say The Cry was probably more my favourite as it is seriously dark and twisted and actually quite uncomfortable, yet gripping viewing. I really liked Killing Eve but just didn't really enjoy the ending it was a bit of a paveway to a season 2 rather than any sort of good story and reason to it. On the lighter side Celebs Go Dating is back! Now that it's colder I almost feel as if I don't need to socialize that much and an evening in on my sofa with sausage and mash whilst catching up on TV is just the way I like to spend my week. Lastly on my Autumn lifestyle favourites has to be hot chocolate. I have an incredibly sweet tooth whenever I have a savoury meal I am ravenous for something chocolatey and finally tis the season for it! I am pretty picky when it comes to hot chocolate and I pretty much make my family members bring a load of it over from Switzerland because it obviously has the best hot chocolate. My favourite brand would have to be Caotina which you can actually get on Amazon and the best part is, you have this with milk only, none of this water crap, sorry Hot Chocolate with water is just not right! A couple or a lot of marshmallows on top and it's the perfect dessert. What have been your autumn lifestyle favourites recently? Plus any new show recommendations for the cold night-ins throw them my way! Autumn is one of my fav seasons. I love this weather. Great post! Such a wonderful Autumn collection! I have a thing with candles lately too! I got several from H&M and from other local shops and I lit them every evening. How have I not tried the Autumn candle! My all time favourite is the Bath & Body Works Leaves candle, it's so warm and festive. 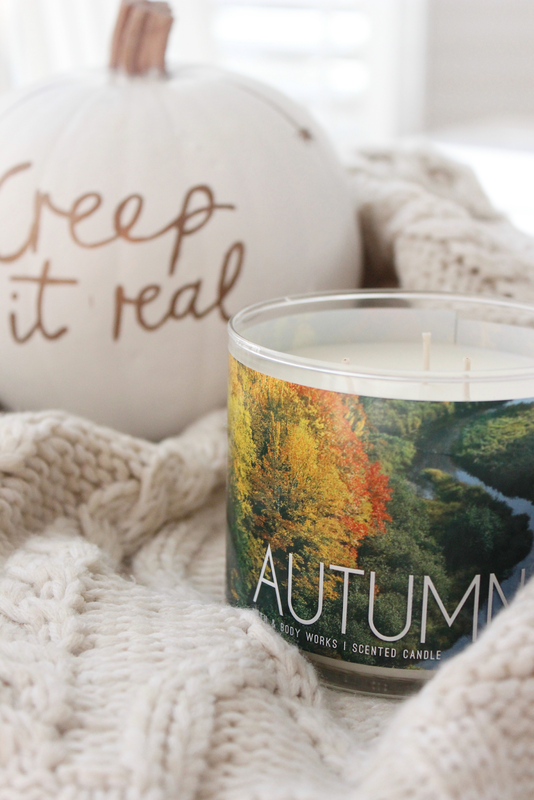 There is nothing better than lighting candles during the fall, it's literally the best! Deffo recommend watching the bodyguard and making a murderer season 2! We have B&BW here but for some reason they don't carry the seasonal scents, but I recently grabbed a lovely lavender and cedarwood scented number from the Aromatherapy range and I'm obsessed. I love the colder autumn months! Bath and Bodyworks candles are the best, they smell so good! Great post. I enjoy reading it and list of your favorites. Autumn is also my favorite season. I wish there was a Bath & Body Works in the UK because their candles sound amazing. I love the look of those sliders. Lovely post!